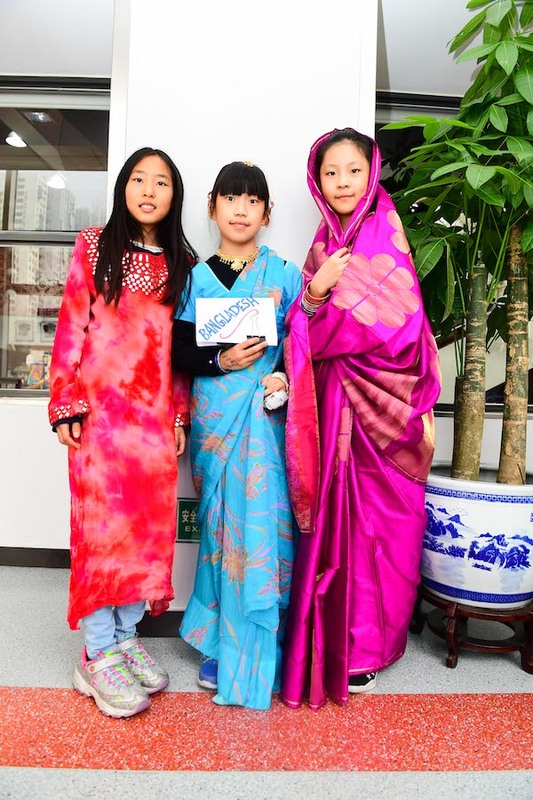 With that in mind, every year BCIS celebrates the school’s diverse linguistic and cultural traditions with Mother Tongue Week, which is organized and hosted by the hard-working ELL Team. 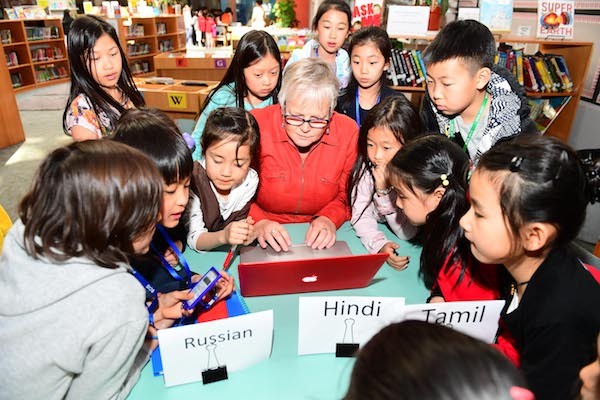 With close to 50 different nationalities among the school community members, Mother Tongue Week has become a great opportunity for all to share their heritage and learn about new cultures. This year’s Mother Tongue Week, which took place from Mar 25-29, included activities such as Name Day, when children made their own name tags and bookmarks in multiple languages, interactive presentations on language and culture by faculty, parents, and students, and the “3 Cs Photo Booth” (Country, Culture, and Costumes), when children could try out different national costumes and get their photo taken as a souvenir. 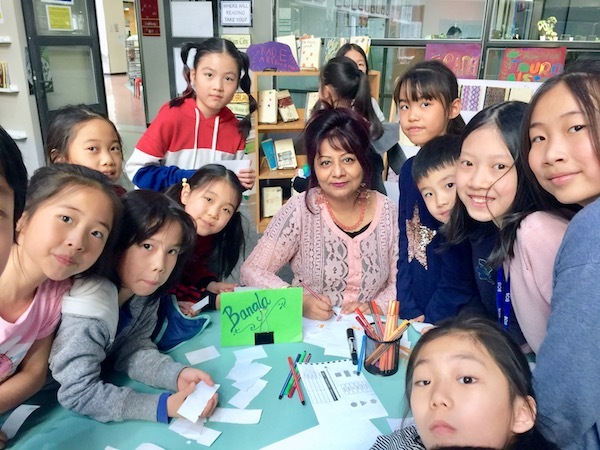 Grade 3 ELL teacher Diba Kader, who has been celebrating diversity in BCIS since its inception, is passionate about this week and feels proud to have introduced popular activities such as Name Day, 3Cs Photo Booth, etc. to the BCIS community. Mother Tongue Week has personal significance for Diba, as she hails from Bangladesh. On Feb 21, 1952, Bengali students, in what was then East Pakistan, protested against the Pakistani government for declaring Urdu the national language. The day has been a national holiday in Bangladesh since 1954, in memory of the martyrs of the movement. Since 2000, UNESCO has also observed Feb 21 as International Mother Language Day, a day to promote linguistic diversity and multilingualism. During Mother Tongue Week each year, Diba gives a presentation on the history of International Mother Language Day, creating an emotional touchpoint for the students. Diba explains that this kind of personal connection is key to helping children understand language and culture beyond superficial elements like “flags, food, and fashion.” “A real understanding of values and beliefs comes from people you know closely,” Diba said. This concept is closely tied to BCIS’s goal of helping students become true global citizens. With this in mind, throughout the week teachers, parents and students shared different stories from their backgrounds, including some from Holland, Germany, India, Australia, South Africa, USA, Fiji, Mexico, Poland, New Zealand, China, Latin America, Canada, and England. Speaking of which, even our Head of School Julie Lawton took part in these presentations, sharing with the community the culture and traditions of England. Mother Tongue Week takes place both in and out of the classroom, and arguably the highlight is the massive undertaking known as International Lunch. 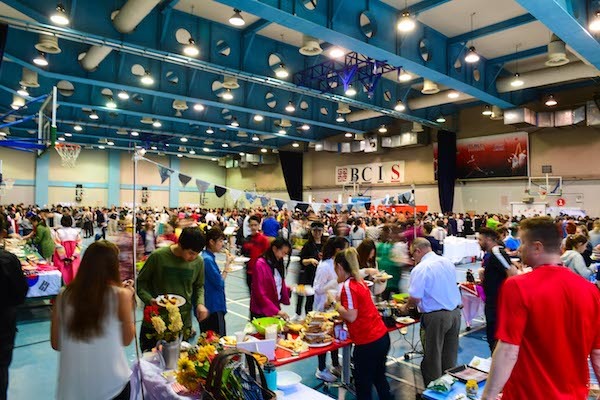 International Lunch has been a fixture of the annual calendar at BCIS, since the school first opened and was the starting point for today’s much-expanded week of activities. 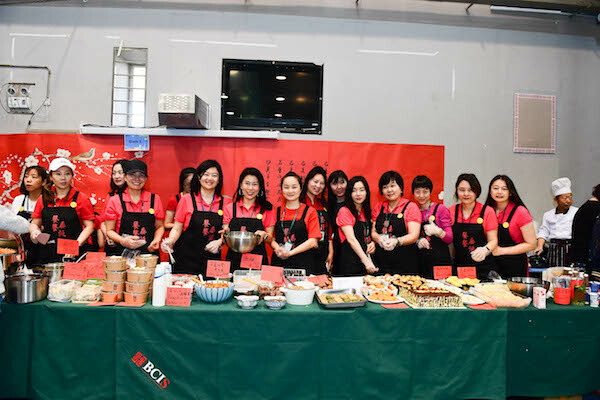 As is tradition, parent volunteers graciously took the time to prepare national dishes from their respective home countries to create a large banquet that included dishes from Korea, Thailand, Malaysia, Brazil, Japan, Australia, Fiji, the USA, China, and many more. Mother Tongue Week has remained a great way to promote awareness of the importance of one’s mother tongue and the need to maintain its use at home. “Students growing up in an international school environment run the risk of being weaker in their mother tongue or even feeling embarrassed about using it,” Diba says. 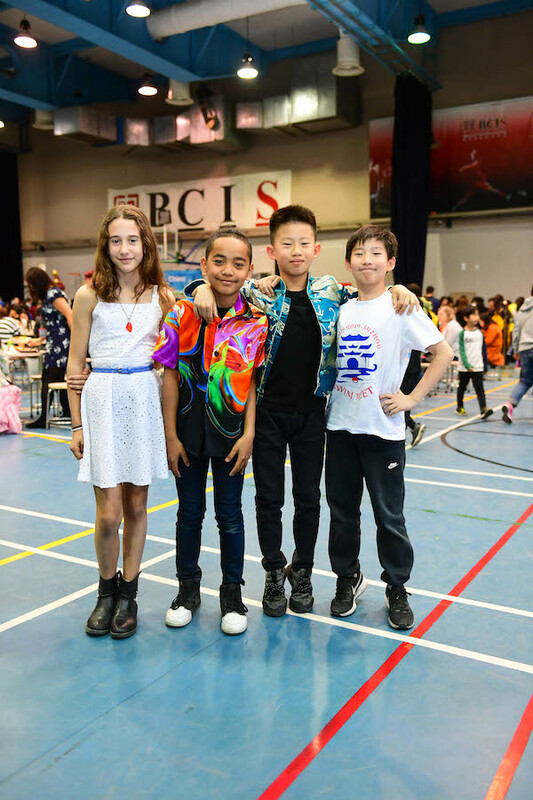 “Our goal for this week has always been to use fun, interactive ways to show the children that their culture and mother tongue are things to be celebrated.” By sharing cultures and languages, even just for this brief period, the diverse BCIS community continues to grow even closer and stronger.